This special $10 discount ended at 6:00pm (PST) on Friday, 4/12/19. You can still save $5 of the regular price of $35 price by ordering your copy to pick-up when you sign-in during tomorrow's workshop. A limited number will be available tomorrow. 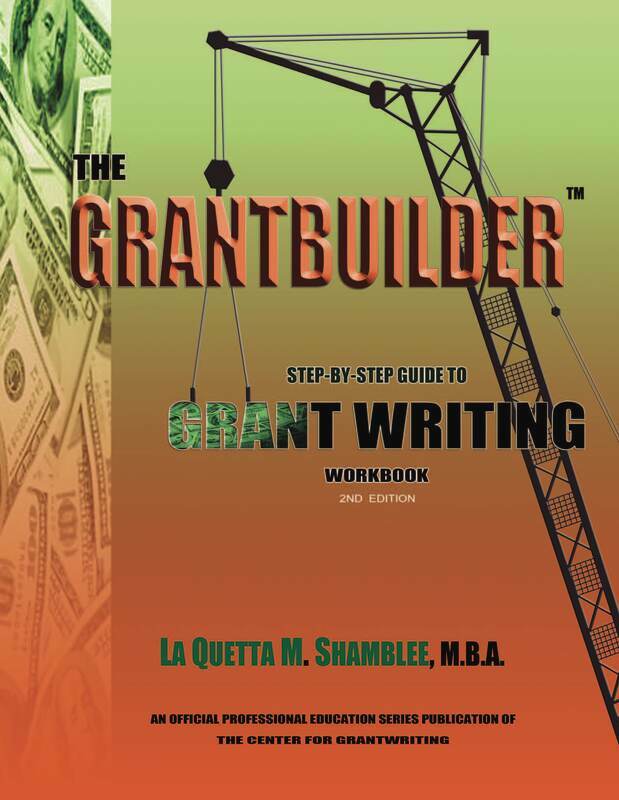 Orders placed after tomorrow's workshop will be assessed a $7.50 fee to cover shipping and handling to mail your copy. Click below to get your copy for a total of $30.